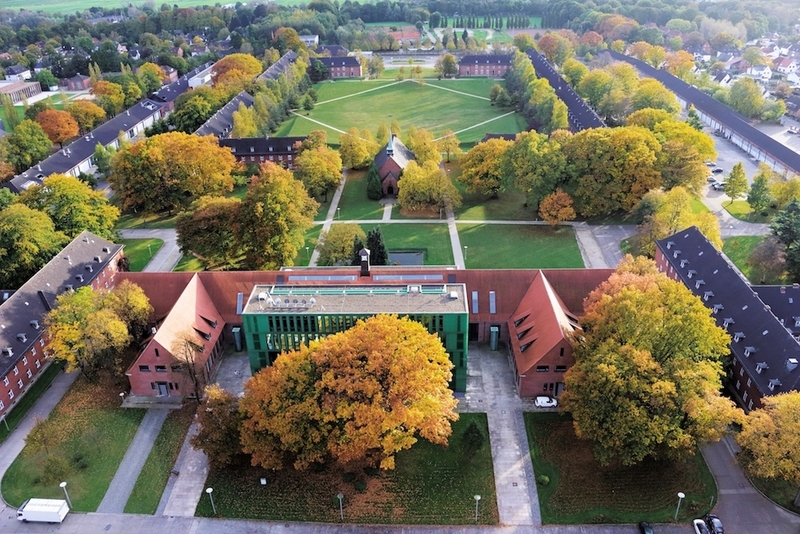 Jacobs University is a state-accredited, private university in Bremen, Germany. It is one of the most international academic institutions in the country, characterized by a truly intercultural community. Founded in 2001, Jacobs University attracts highly talented and open-minded students from all over the world: more than 1,300 students from over 100 nations currently study on campus. Jacobs University offers a broad portfolio of undergraduate, graduate and PhD programs that range from natural and social sciences to engineering and economics. Almost all study programs are taught entirely in English. The high quality of its education displays in applying innovative curricula, employing highly qualified teaching staff, and guaranteeing intensive student counselling. 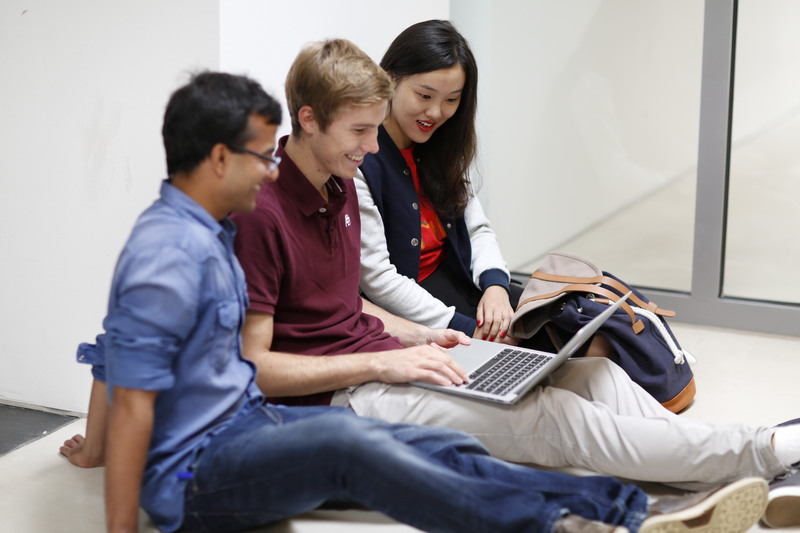 Jacobs students gain intercultural competencies on top of their academic education and get ideally prepared for both the international and German job market. Individual consultation is offered in advance to help students pick the best suitable study program and plan their personal study path: Questions regarding financing, accommodation, and additional framework conditions are all covered in detail. 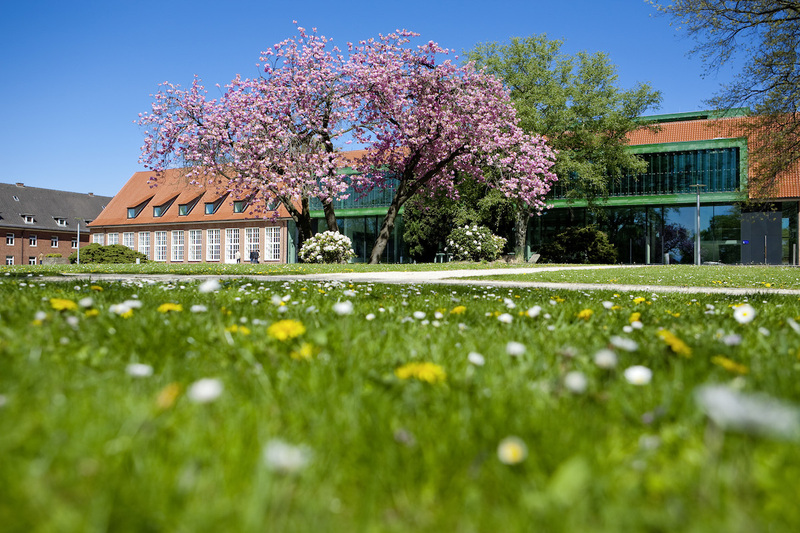 The different study programs offered by Jacobs University regularly reach top scores within the highly relevant CHE ranking which evaluates the quality of German universities. Moreover, the internationally renowned U-Multirank lists Jacobs University among the leading universities in several categories. 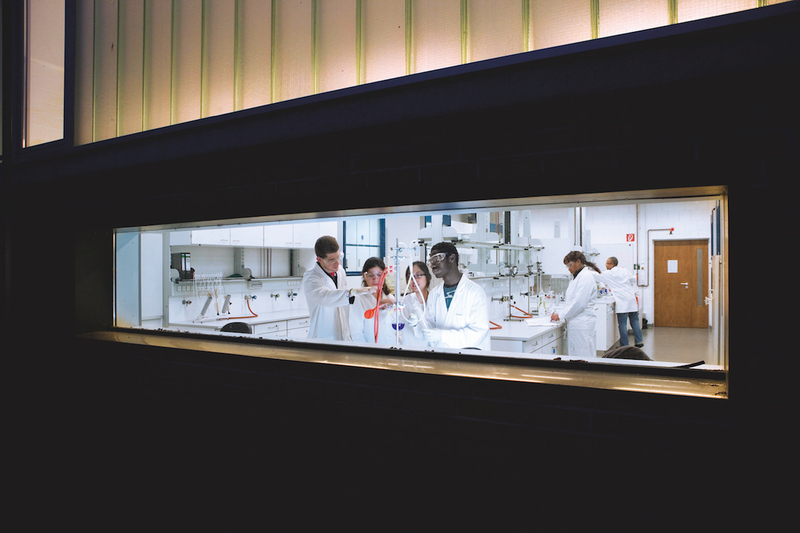 Jacobs University is equipped with state-of-the-art classrooms, modern teaching technology, and several laboratories. In addition, the ample and secure campus is home to residential colleges, sports facilities, and conference rooms. With around 70 professors and guest researchers and more than 200 additional staff members in the field of teaching and research, students receive optimal academic support. Jacobs University currently offers two English-language master programs. The duration of each master program is 4 semesters (2 years). The tuition fees amount to 20,000(euro) per academic year (this does not include room and board). All applicants are considered for merit-based scholarships of up to 12,000(euro) per academic year. Big data has turned out to have tremendous potential, but poses major challenges at the same time. On the one hand, big data is driving the next stage of technological innovation and scientific discovery. On the other hand, the global volume of data is growing at a pace that seems to be hard to control. Faced with these prospects and risks, the world requires a new generation of data specialists. The Data Engineering program offers a fascinating and profound insight into the methods and technologies of big data. It deals with foundational and advanced approaches to data acquisition, data management, and data analysis. Students have an excellent chance of working in paid industry and research projects during the program. Demand for data engineers is massive. Graduates of the program work in areas such as IT, finance, the automotive industry, health, and retail. An MSc degree in Data Engineering also qualifies for a PhD program and to a career in academia and research institutions. Visit the website of this program. Take a look at the program flyer. A broad range of industries requires professionals who are trained in designing, organizing, and managing complex supply chain networks. Understanding your suppliers and supply chain risks is critical since their performance has a direct impact on a company’s ability to produce and deliver. The ability to manage supply chains is therefore fundamental to success in the global economy. Students of Supply Chain Engineering and Management learn how to initiate, maintain, and restructure business processes, understand market dynamics, and acquire modern leadership skills. They explore the relationships that create value for multiple stakeholders across organizations and cultures. Thus, the program perfectly matches needs within industry and beyond. Courses are aimed at problem familiarization, analysis skills, and rational decision making. The curriculum represents a careful balance of learning, research, and practical coordination. Supply chain management is a growing profession and is in high demand in Germany and around the world. Students of the program are prepared to become decision-makers in an interconnected business world. Graduates work in areas such as the automotive and aerospace industry, transportation, retail, purchasing, wholesale, consulting, and information technology. Getting prepared for the time after graduation plays an essential role for master students. The Career Area is part of every master curriculum at Jacobs University and prepares students for successful careers in global, European and German job markets. It contains modules offering career trainings as well as modules on, e.g. critical thinking, decision-making, cross-cultural competence and communication. Together with the support of the “Career Services Center”, Jacobs University makes sure to assist students in entering the labor market as smoothly as possible. Individual job counselling, coaching, and workshops as well as company events are offered by Jacobs University. At the “Career Fair” students have the opportunity to meet representatives of renowned companies such as Amazon, Facebook or Microsoft and to get in touch with the international alumni network. - experts for data analysis who evaluate and interpret the collected data correctly and are able to visualize the findings clearly. Graduates of the program work as data analysts, data managers, data architects, business consultants, software and web developers, or system administrators. An MSc degree in Data Engineering also allows students to move on to a PhD and a career in academia and research institutions. Graduates of the program find a wide range of attractive career options in the field of supply chain management and beyond. They are qualified to opt for a career in industry, academia, governmental institutions, international organizations, business associations, the media and non-profit organizations. With respect to industry, alumni work - for example - in logistics, production or procurement departments of car manufacturers, the food industry, or the aerospace industry. Others get hired by internationally operating transportation companies or business consultancies. - the automotive industry with the Mercedes Benz plant which is the city's biggest private employer. Germany offers ideal conditions for job-seeking students after their graduation. Students can apply for an 18-months residence permit to look for a job – enough time to find an adequate employment that corresponds to one’s qualifications. Both the German and the European labor market are attractive to international job-seekers because they offer highly qualified employments and highly paid workplaces at the same time. One can find those jobs in fields of engineering, the automotive industry, aerospace, IT, supply chain management and logistics. Jacobs University offers rolling admission. This means, incoming applications are reviewed continuously. • English language proficiency test with a minimum score of 90 (TOEFL), 6.5 (IELTS) or 60 (Duolingo). Native speakers and applicants who completed their undergraduate studies in English may be exempt from this requirement. Applications can only be submitted online via the “Apply Yourself” system. Please click here to create an account and to apply. As a private university, Jacobs University charges tuition fees. However, it is part of the university policy that applicants who fulfill the necessary preconditions get the chance to study at Jacobs University, despite limited financial resources. Individualized financial aid packages involving scholarships, and tuition deferrals offer a range of possibilities for financial support. Tuition for the MSc in Data Engineering and the MSc in Supply Chain Engineering & Management is 20,000(euro) per academic year. Click here for more information. All applicants for the MSc in Data Engineering and the MSc in Supply Chain Engineering & Management are automatically considered for Jacobs University Graduate Scholarships of up to 12,000(euro) per academic year (merit-based). Depending on availability, additional scholarships sponsored by external partners are offered to highly gifted students. Click for more information. Download the financing options flyer. The campus of Jacobs University has a lot to offer: Classrooms, laboratories, residential colleges and serveries as well as a theatre, a cinema, and sports facilities provide all that is necessary for a healthy balance between studies and leisure activities. Security is taken care of as well: A security firm monitors the area around the clock. The city center of Bremen is only a few kilometers away. Information about the city of Bremen can be found here. Curious about our campus? – Take a virtual campus tour. 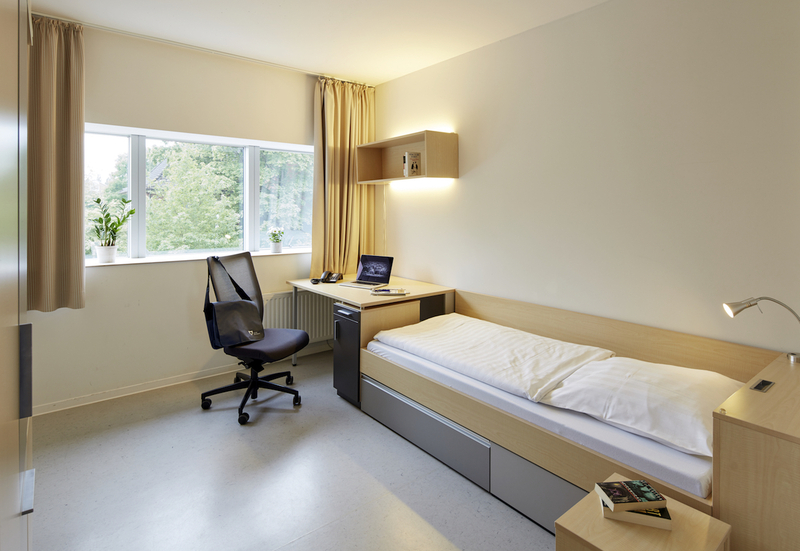 Jacobs University is happy to provide its master students with attractive and affordable accommodation off-campus in the city of Bremen (room only). The fee for accommodation for one academic year (nine months) is 3,000(euro). During the application process, students can decide whether they would like to use this service offered by our university or whether they prefer to find an individual accommodation on their own. • Theater, cinema, music-lab, sports center, etc. • Many student clubs are dedicated to topics such as politics, social affairs, academics, entrepreneurial issues, etc. Further information on campus life and activities. Thanks for sharing. I'd like to ask how much should I pay for retaking the exam of a course that I have failed. And can you suggest some websites where we can find rental rooms in the city? Thanks.